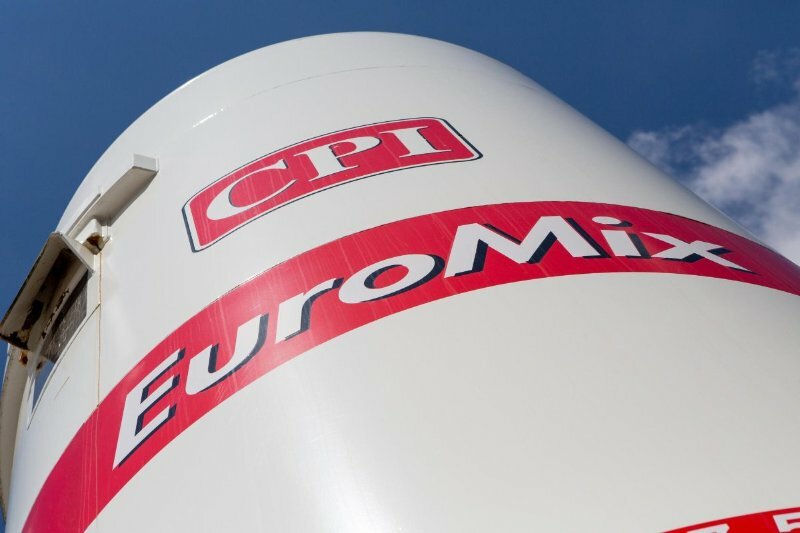 Founded in 1931 and with plants across the UK and Ireland, CPI EuroMix has been an Irish success story delivering innovations in dry mortar and silo systems. As part of Grafton Group Plc they have the backing of a successful and dynamic building materials company, supporting them in their drive for continuous process improvement. 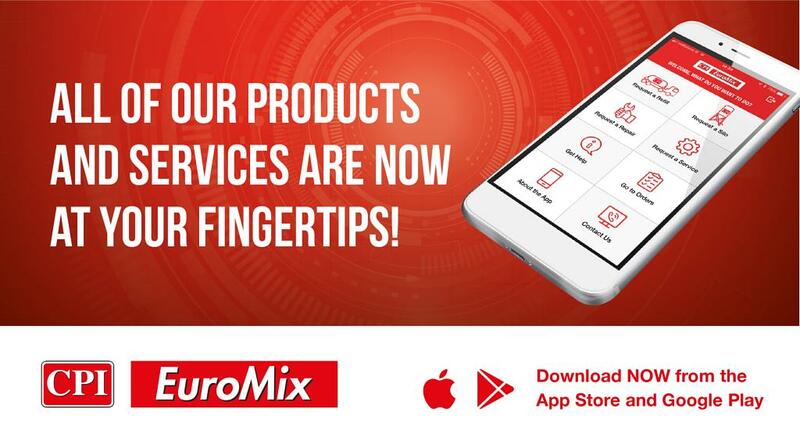 CPI EuroMix teamed up with Púca’s app development team to design and build a silo ordering app which is now available in the iPhone and Google Play app stores. 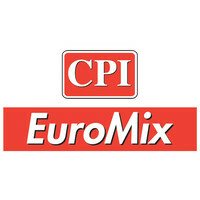 Púca’s Eileen Carroll caught up with Richard Murciano, IT Manager at CPI Euromix to see how they were getting on with the app since it was launched in August 2018. Eileen: How’s business Richard – what’s new at CPI EuroMix? 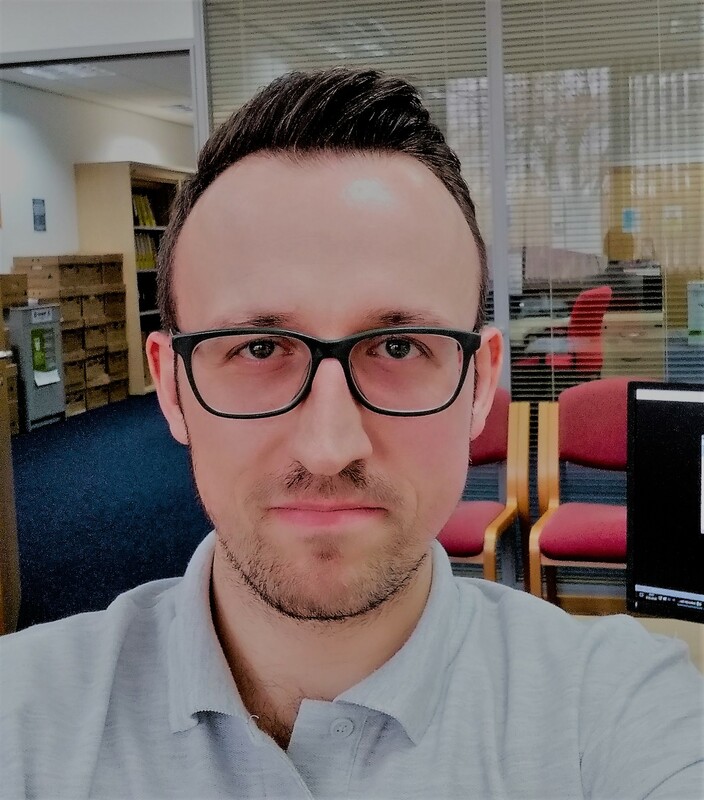 Richard: Business is good thanks – the dry mortar market is definitely growing and at CPI we are constantly evolving our use of technology and introducing changes. Eileen: What were the main drivers or challenges when you were looking at building an app? Richard: The idea of a Silo ordering app came about In 2017 when we recognised the extent of the bottleneck in how customers were contacting us to request refills of their silos or repair services. The phones were ringing all day long, and our local manufacturing plants simply weren’t geared up to provide the level of customer support needed. Eileen: How has the app improved how you work with your customers? Richard: I see the app as a way to open up a line of communication that is convenient for customers because they don’t have to wait on hold to put an order through, and they can also see their order status so they know when the delivery is en route. It’s also good for our own staff at the plants because of the reduction in unnecessary calls. Eileen: Apart from improving your customer booking process were there any other benefits? Richard: When we put a silo on site the customers are put through important safety and product training to understand how the silos work, but often they won’t retain the information and would look for re-training from our staff. So we included some professional video training content in the app so customers can look back at training resources. The benefit to the customers is in making the content accessible, improving safety, and again it takes the pressure off our staff. The content management is actually really simple, we have a Youtube playlist and as soon as we add or remove video from the playlist it updates in the app. Eileen: Thinking back, what made you decide that Púca was the right development partner for your app project? Richard: We felt that the Púca app team was experienced, that there was an understanding of what we wanted to achieve and how to keep it simple. Eileen: Would you say the project has been a success? Richard: Yes I would definitely say we’re very happy with the outcome – we have a highly functional app that is easy to use. Eileen: Do you have any other mobile projects on the go at CPI? Richard: Another app project we’ve implemented is for field reporting – it allows our service engineers to take photos and generate location-tagged reports that would previously have involved inconsistent paper-based process. Not only are we reducing paperwork but we have eliminated customer disputes because on the spot customer sign-off is now mandatory for customers. We used ESRI’s ArcGIS platform on this project. Other areas that we’re focused on are health and safety and training and induction. Eileen: So Richard, what’s next for the CPI EuroMix app? Richard: We are always looking at ways to keep it fresh and keep improving so I’d say our customers can expect some enhancements in the coming years. 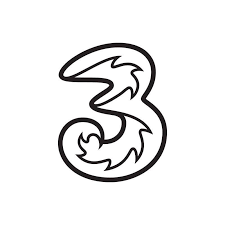 Eileen: My last question – what’s exciting you in the mobile technology world today? Richard: Things are moving so fast it’s hard to say. With some of the newer developments like bendable phones you’d think they’re doing it just because they can! I was keen to see what Google’s new Pixel phone was like but I wanted dual sim which they don’t offer. A lot of innovations like AI and Augmented reality are being applied in business apps so it will be interesting to see how this develops in the future.